Do you have questions about Time Matters, Billing Matters, Clio, ActionStep and other software? Call us at 800.575.0007. We don't charge for short answers by phone or e-mail. Click here to send us and email. We assist you by tailoring your software to your particular specialties and needs. Planning - We discuss what you need and create an outline of objectives. Customization and Conversion - We customize your software and convert existing records. Training - We show you how to use the improvements and train your staff. 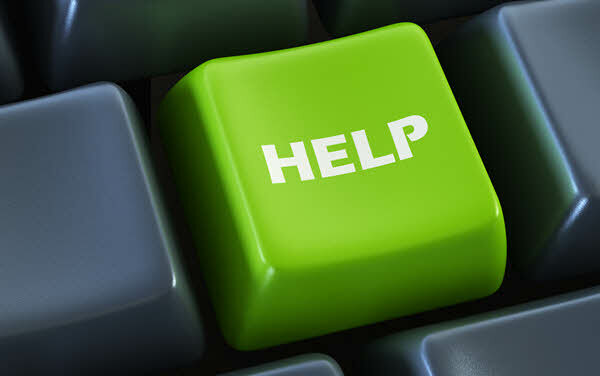 Support - We answer your questions, make changes and solve issues. You work with us via phone and screen-sharing through the four steps. We tailor our work to just what you need so we keep the costs down. We work almost entirely with small firms across North America, so we understand that you don't want a long, drawn-out, big project. Call or write to us for a free consultation to get a sense for what it will be like to work with us and what sort of improvements we can help you make. Call us at 800.575.0007 or Click here to send us and email.